It’s time for my first ever Halloween Costume Contest! 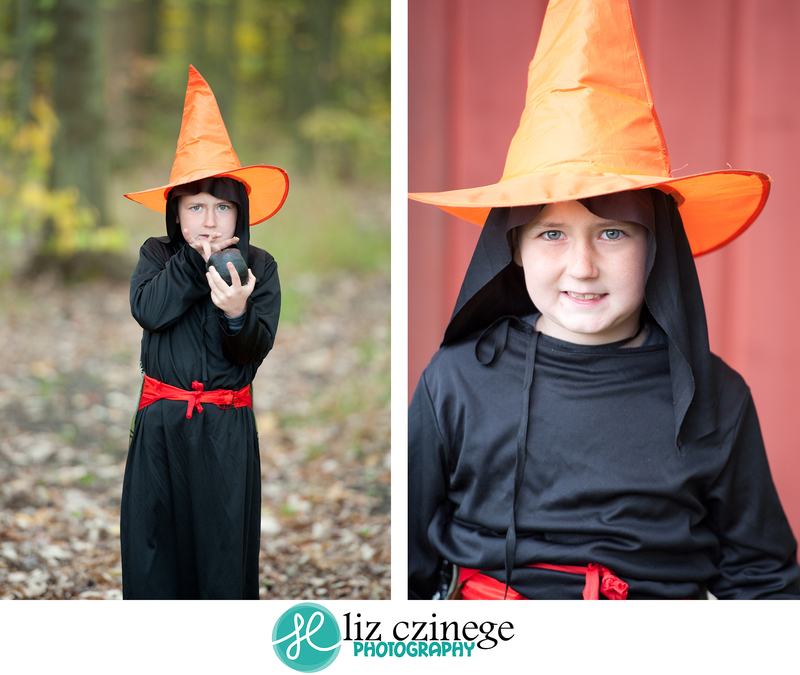 This entry was posted in Children, Contest, Halloween, Mini Sessions and tagged children, contest, costume, halloween, kids, photographer, photography, portrait by Liz Czinege. Bookmark the permalink. Julia!! What a cute little ladybug! Julia, the cute little ladybug is my favourite. That is a beautiful photo. I think Cloe is Just the Cutest !!!! I love the picture of the little girl in a ladybug costume! GO JULIA YOUR SUCH A CUTIE!!! Julia the ladybug is my favourite! So cute! CAPTAIN AMERICA!!!! Hands down! Tooooo adorable! I agree as well. Captain America is too cute!!!!! I vote JULIA… the cutest lil ladybug in the world! Ladybug JULIA gets my vote! 1 vote for Little Julia!!! How gorgeous!!! 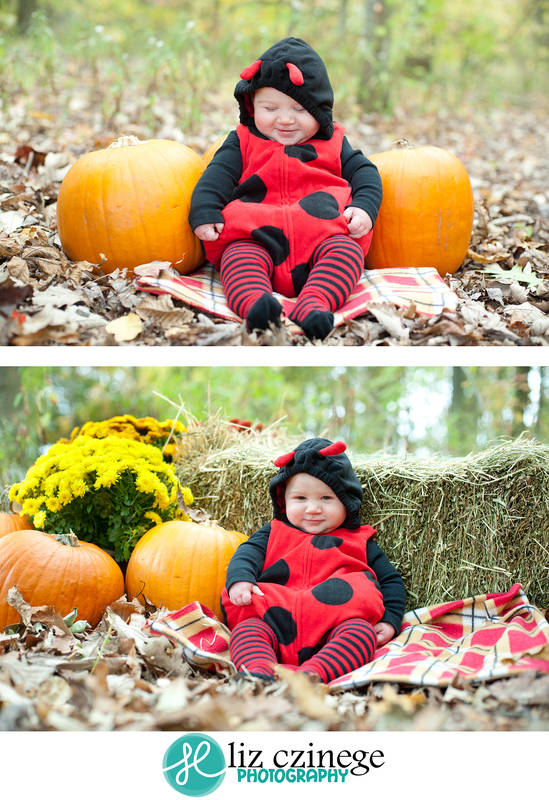 Lady Bug Julia is my favourite definitely gets my vote…..so cute! The mini lady-bug gets my vote. She’s super cute! Our little lady Julia is always number one to us! Thanks Liz! 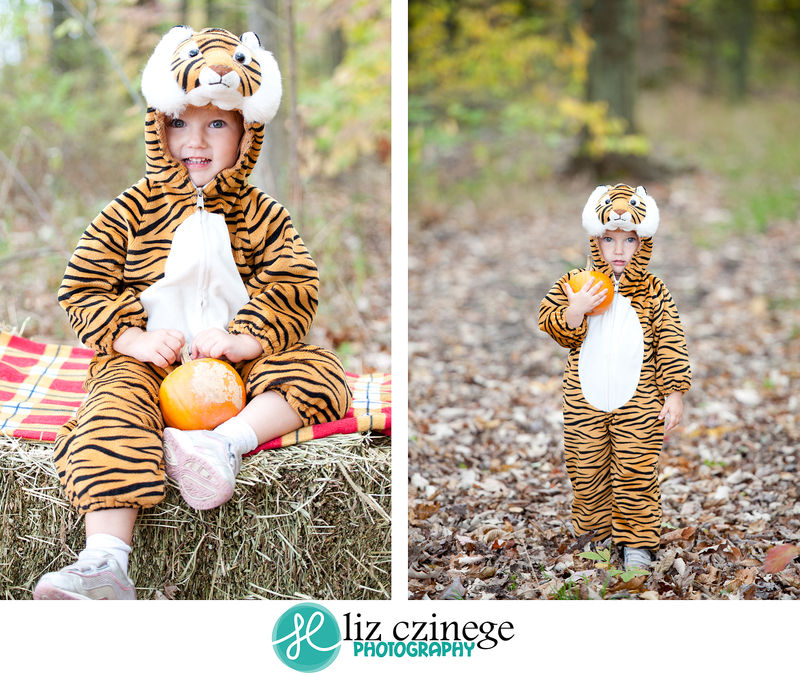 We love these photos!! 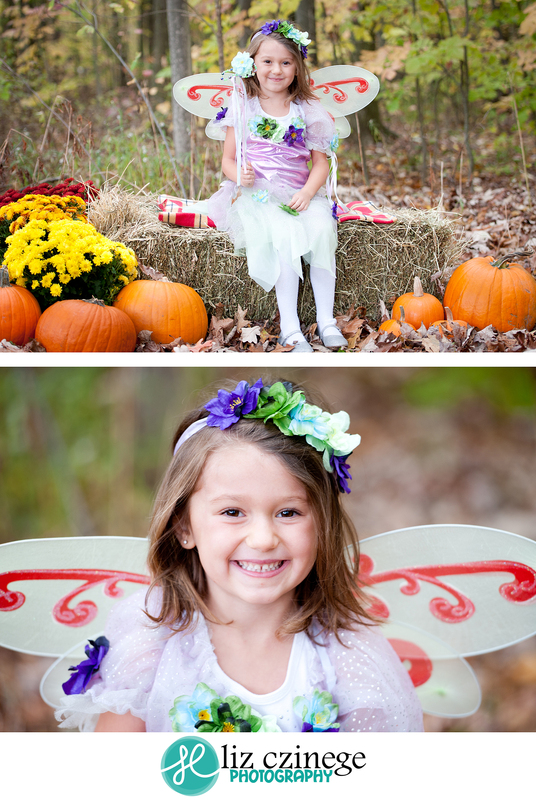 That beautiful little forest fairie is a natural. I vote for Khloe …Snow White is by far the Cutest in the Land ……. 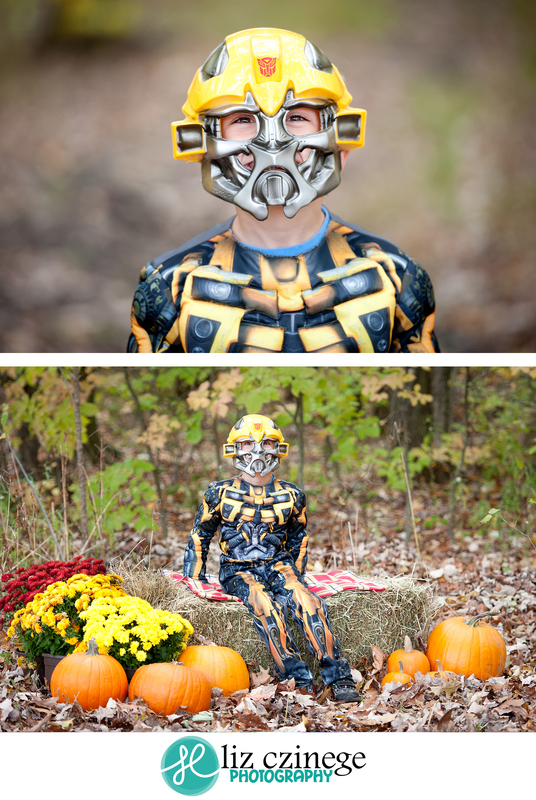 The transformer “Bumble Bee” is my favorite. The little ladybug Julia wins my vote!! that’s one cute little Lady Bug – VOTE 1 JULIA ! Lady Bug Julia she is the cutest!!! 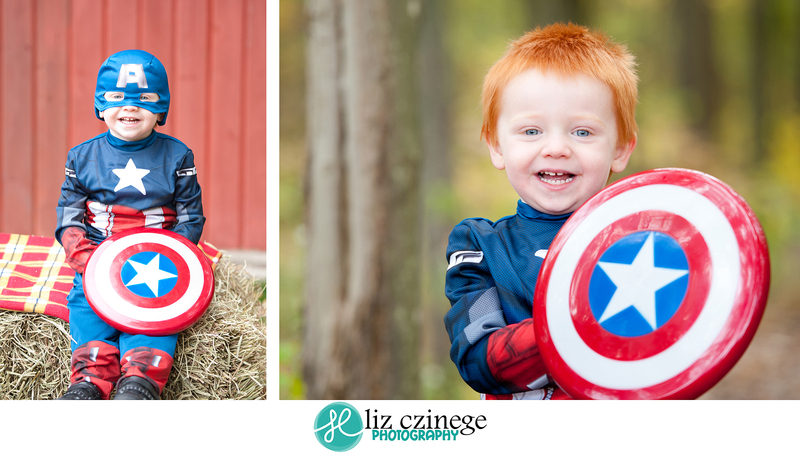 Captain America, what a cutie! Vote for captain America (damon). So cute! Captain America (Damon)!!! for sure!!! Definately Captain America! He is just the cutest thing ever!!!! Little Snow White Khloe for sure! Khloe is my fav pic! Good luck sweetie! Khole!!! She looks so beautiful as snow white! Khloe is def the cutest!!! Julia is an adorable ladybug! They are all so cute but I vote for the little ladybug Julia , She is a cutie. Julia the ladybug is a sweetheart. Khloe is the best costume. I vote for Khloe! What a cutie! My vote goes out to Khloe what a cute snow white costume!!!! The contest is now finished, thank you for your votes! I will be announcing the winner shortly!